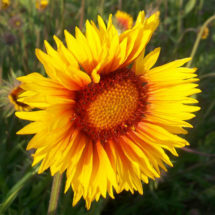 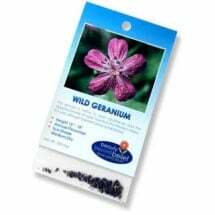 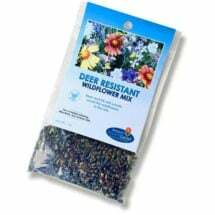 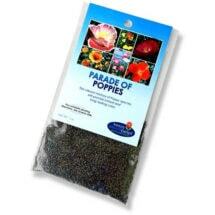 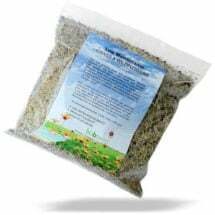 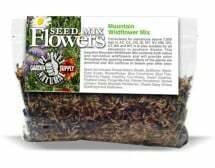 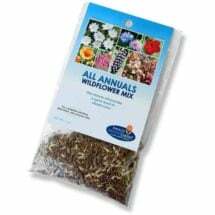 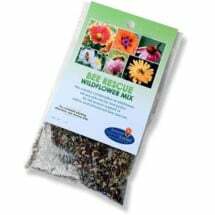 Looking for wildflower seeds? 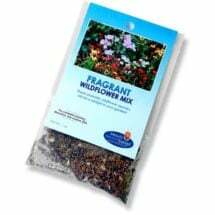 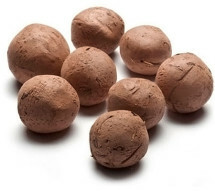 Our mixes are the ready-to-plant answer. 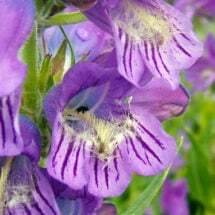 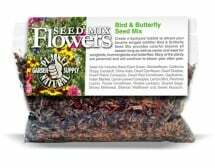 Beautiful flower combinations, native grasses and blends designed to attract nature’s wild friends — or repel our garden’s foes — are here ready for the sowing. 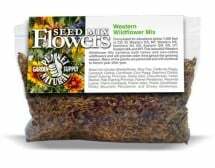 Planting and care instructions included. 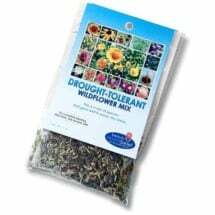 Best used for over-planting and filing in sparsely vegetated “worn-out” spots. 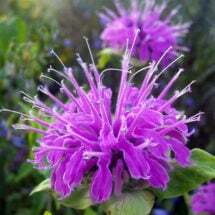 Beautiful brightly colored blooms are a favorite of bees and butterflies. 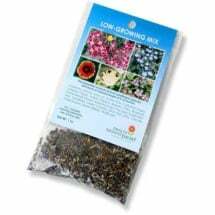 Grows well and attracts some of the most beautiful solitary bees in the West. 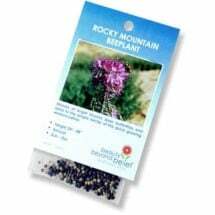 Credited with saving the lives of the Lewis and Clark expedition. 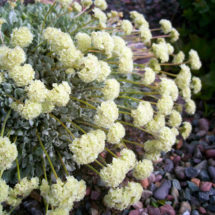 This cushion plant loves gravel and full sun and is a favorite of butterflies. 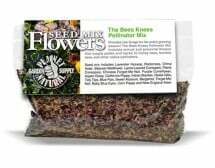 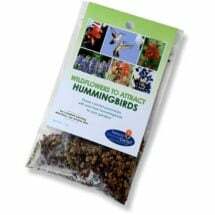 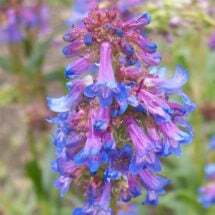 Provides early spring sustenance to honey bees and native pollinators. 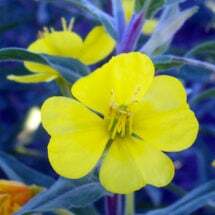 First described by the Lewis and Clark expedition and still bears their name. 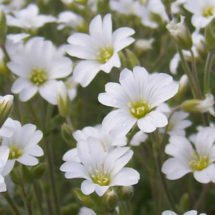 A beautiful ground cover with white blooms. 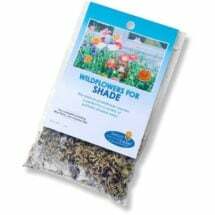 It is shade tolerant and easy to grow. 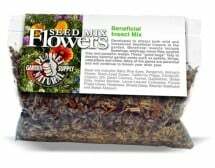 If you love flowers that smell great (and who doesn’t) then this is the mix for you! 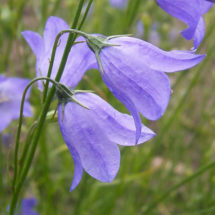 Delicate, bell-shaped purple blossoms are native to most of the world. 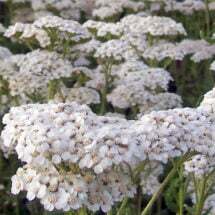 A honey bee favorite with abundant white blooms and ample nectar. 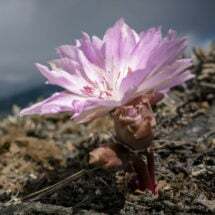 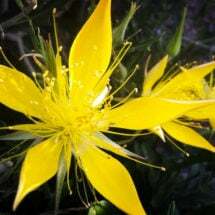 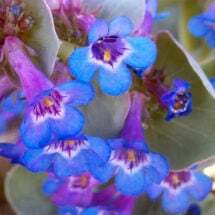 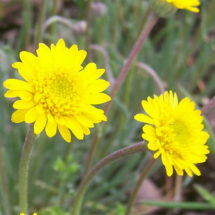 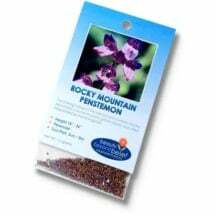 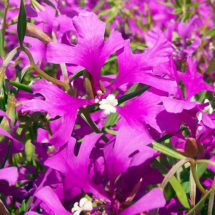 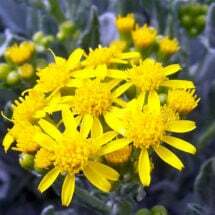 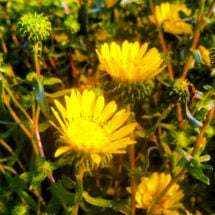 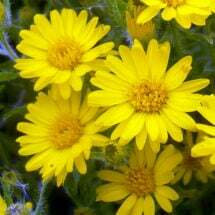 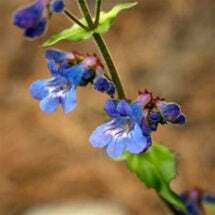 Blooms for weeks and is hardy enough to grow in open rocky slopes and grasslands. 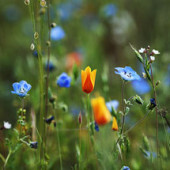 If you like poppies you’re gonna’ love this beautiful mix. 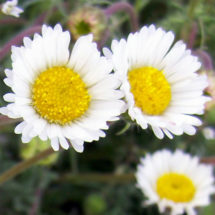 Very popular! 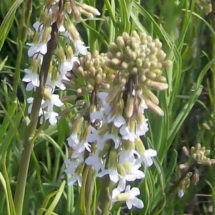 Delicate white flowers are sought out by all kinds of native pollinators. 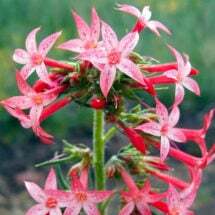 Easy to grow, Sitka Columbine will attract the attention of hummingbirds. 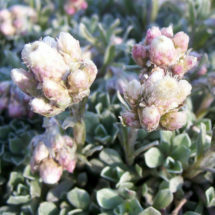 Delicate blossoms change from cream to pink to a deep red throughout the season. 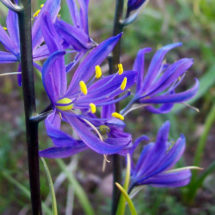 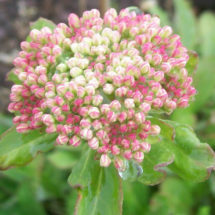 Many of the plants are perennial and will continue to bloom year after year.